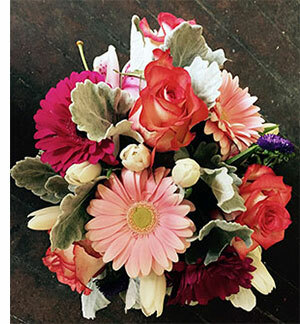 Middlebury Floral and Gifts is a beautiful, inviting and friendly florist offering flowers and gifts to suit any and all occasions. Customer service is of the utmost importance to us as we invite you in with a big heart and brilliant smile. Proudly serving Middlebury, Vermont and the surrounding area, we're a premier full-service florist that is family-owned and operated. We hope you enjoy your online shopping experience with secure 24-hour ordering right at your fingertips. If preferred, you may call us to place orders direct at 802-388-2800. 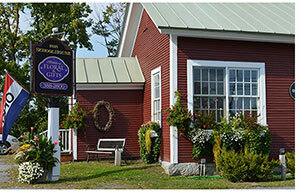 Make MIDDLEBURY FLORAL & GIFTS your first choice for premium floral and gift items in Middlebury, VT! 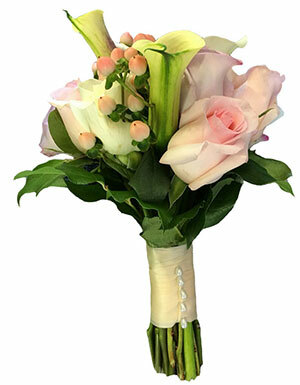 * Order Wedding Flowers and Party Flowers from MIDDLEBURY FLORAL & GIFTS. We will ensure your special day is a blooming success!! Call us in advance at 802-388-2800 to set up an appointment with one of our floral professionals. * Shop for a variety of Unique Gifts, including plush stuffed animals, balloons, scented candles, silk arrangements, home décor items, baby gifts, candy & chocolates and more! We also carry locally produced gifts, jewelery and Vermont specialty foods. Everything that would make a perfect Vermont inspired basket. You'll find Vermont Pure Maple Syrup and other maple products along with chocolates, handmade jewelery, decor and other sweet and unique gifts sure to make a great addition to any arrangement or gift basket.